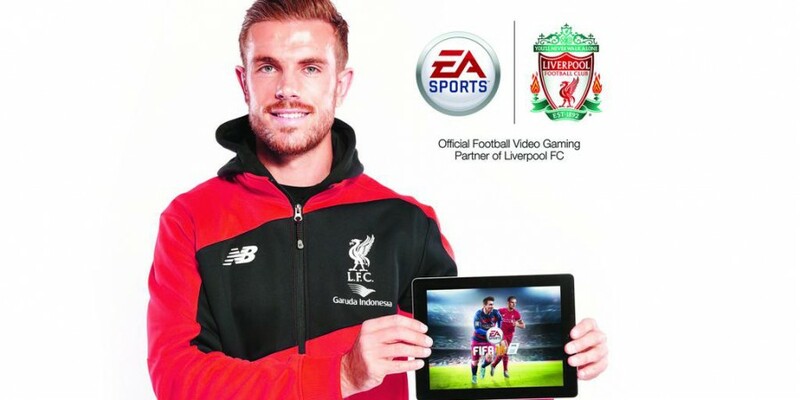 EA Sports has confirmed that new Liverpool captain, Jordan Henderson, will be on the cover of its FIFA 16 game. Henderson will appear alongside Messi on the cover, after fans voted him ahead of Manchester City’s Sergio Aguero, Spurs’ Harry Kane and Thibaut Courtois of Chelsea. The vote, made on social media, proved a worldwide success for EA, with 9m fans getting involved. “We’ve been amazed by the support all four players participating in the vote campaign have received across the globe. It’s going to be a big year ahead for both FIFA 16 and Jordan Henderson. 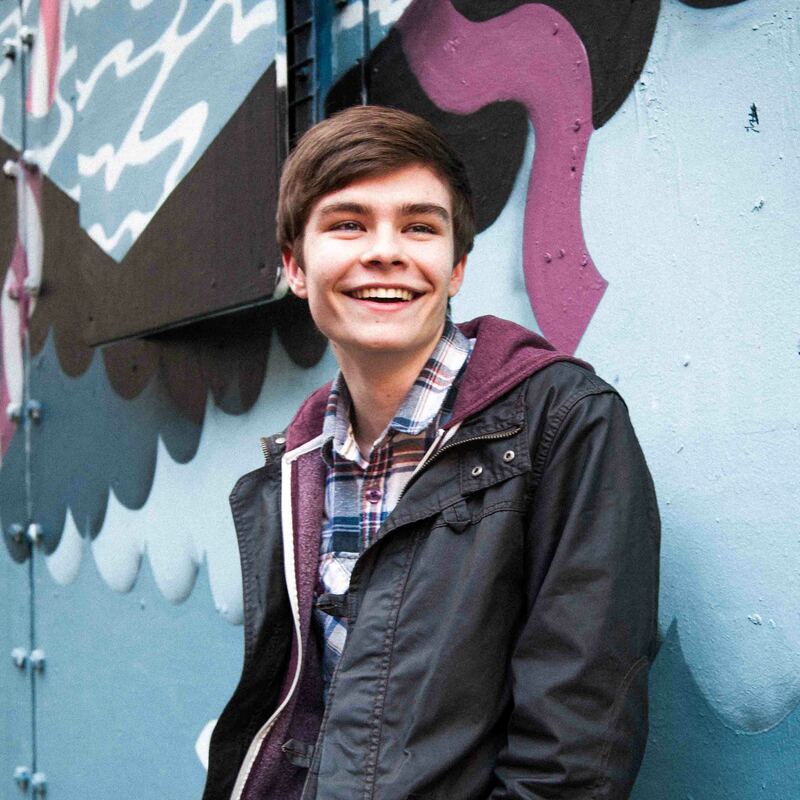 We wish him the best of luck,” said said Dan Holman, head of product marketing for the UK and Ireland. “Being part of the first FIFA cover vote was an incredible honour and it’s an amazing feeling to know that the public voted for me to come out on top and to be on the cover of FIFA 16 alongside Messi.